Start planning your GA networking and shopping in the Exhibit Hall! We have published the online list of 2010 exhibitors. 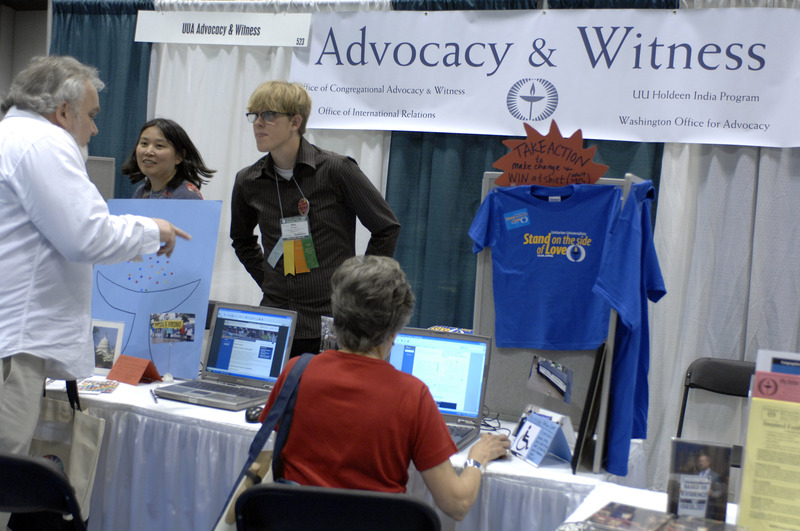 Check out the wonderful organizations and ethical businesses that will be joining us in our exhibit hall! We’re very excited about this group- we hope you are too! You can also listen to our latest podcast about the exhibit hall here!